A high quality soil conditioner. Perfect for enriching tired soils and giving vigour to beds and borders. This 100% recycled material is perfect for large landscaping schemes where bulky organic matter is required in volume at the right price. Our Compost Quality Protocol and PAS100 certified green waste compost is excellent value for money, 100% peat free, and a great way of adding organic matter into soils. 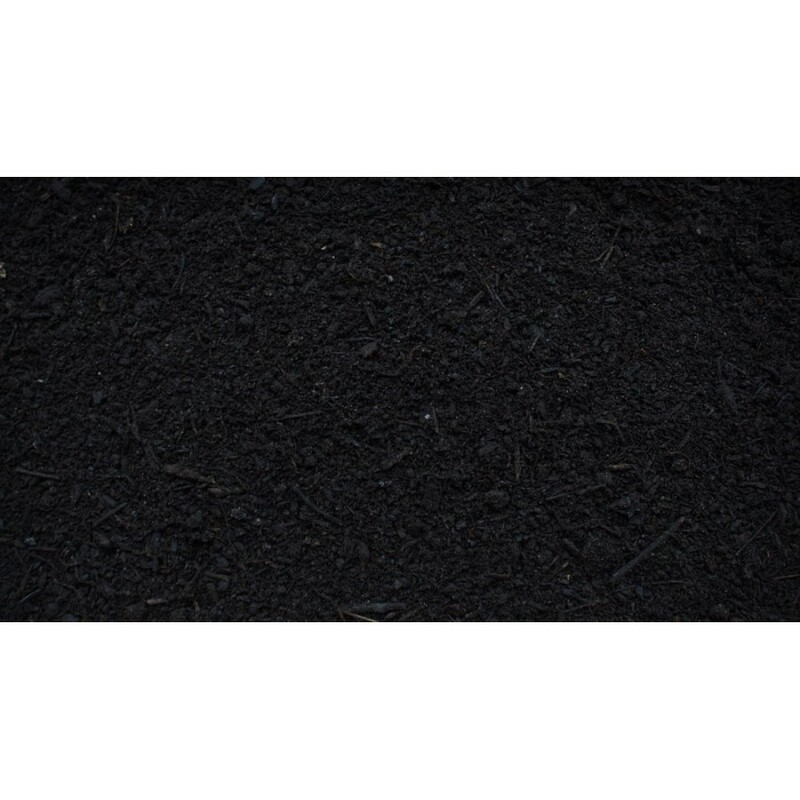 This product is also available as a 10-25mm screened sterilised mulch. It has a uniform, very dark attractive appearance, increasing moisture retention and acting as a form of economical erosion control as well as a sterilised weed suppressant. It improves the soil structure and fertility. Encourages strong plant root systems. A good source of essential trace elements. Free flowing and easy to use. Bagged and easy to move, arrived still warm, lovely.